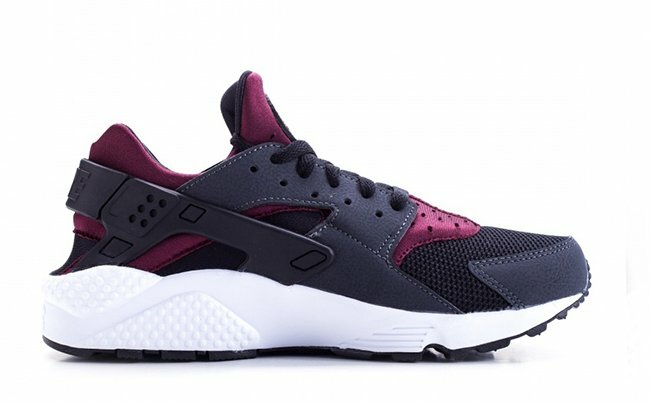 If you haven’t noticed by now, Nike Sportswear is launching various classic dubbed ‘Night Maroon’ which uses the respective shade throughout. 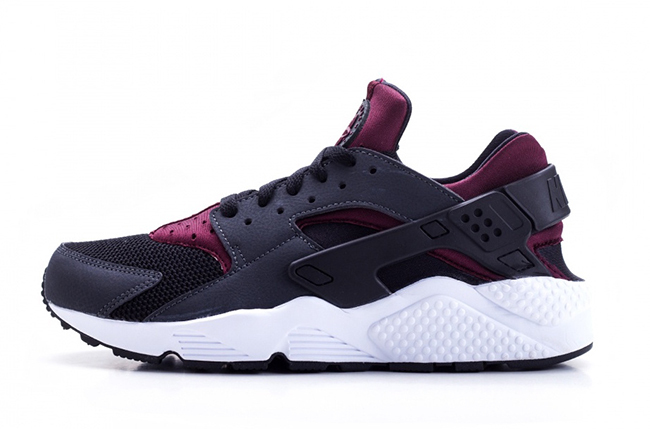 The next pair up is the Nike Air Huarache ‘Night Maroon’ which is now starting to release at retailers. 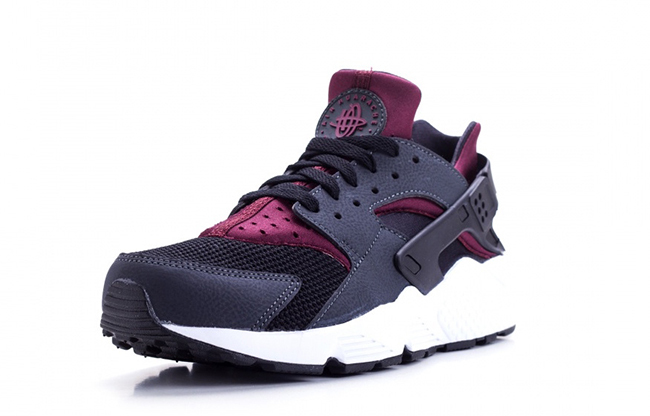 Clean and sleek, this Nike Air Huarache is dressed in Anthracite and Night Maroon color combination. 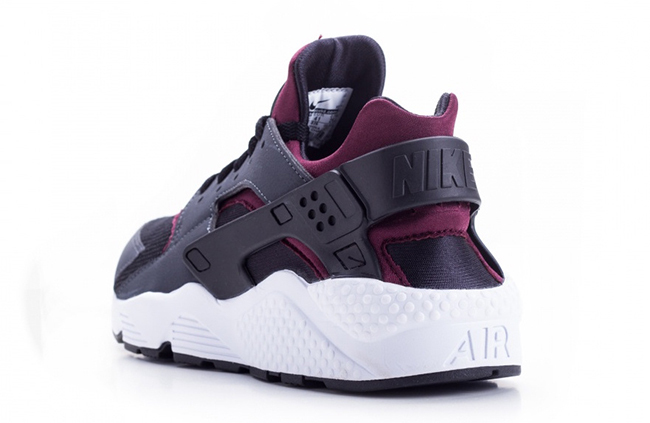 Constructed with mesh and synthetic leather, Night Maroon lands on the neoprene. 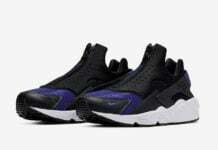 Following is Anthracite which is placed across the overlays and heel counter while Black hits the mesh toe box and outsole. 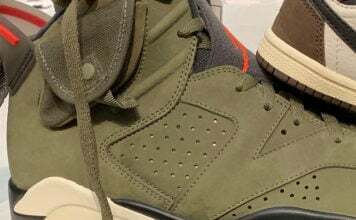 Finishing this pair off is a White midsole. 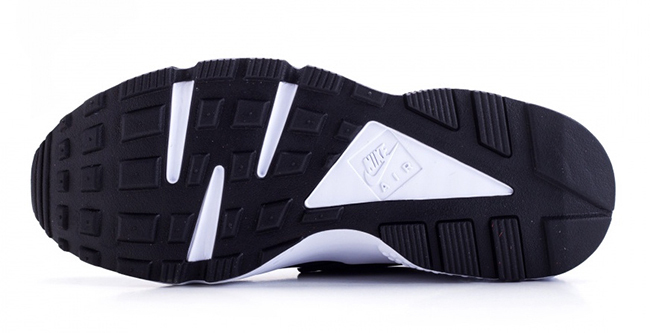 Check out more product shots of the Nike Air Huarache Night Maroon by scrolling below. 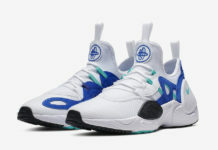 Like mentioned, they are starting to arrive at Nike Sportswear stores which includes Sneak Avenue. 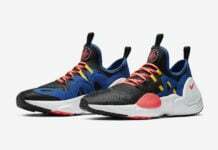 Expect additional locations including stateside retailers to have them soon.